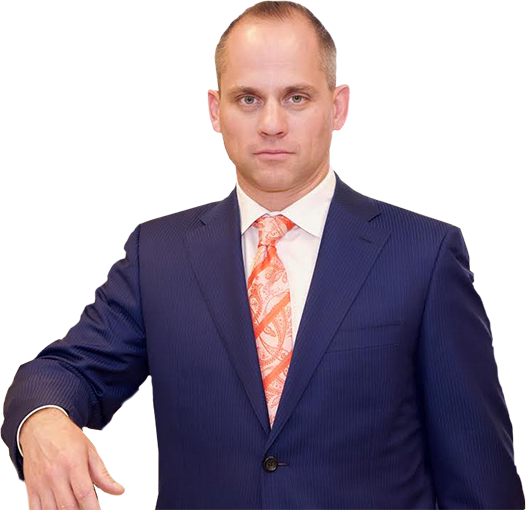 At The Law Office of Benjamin Hartford, our main goal is to provide you with the representation you deserve to improve your chances of resolving your criminal defense charges. We are trained to analyze and scrutinize every detail of our Denver area clients’ matters. We want to help find the best approach to dealing with, attacking, and finding a resolution for your criminal defense matter in as efficient and effective manner as possible. Facing criminal defense charges near Denver? The legal team at The Law Office of Benjamin Hartford has provided criminal defense representation to clients from all over the Denver area, helping them get ahead. We know how to successfully litigate in your criminal defense trial, so all you have to do is work with us. Here at The Law Office of Benjamin Hartford, a defense attorney will earnestly and aggressively defend your rights. With many of our lawyers holding 15 years of experience, your rights will be properly considered, and your case will be treated with the professional focus it deserves. Our firm has helped dozens of Denver area clients in their criminal defense cases. Denver area prosecutors will not take your criminal defense case lightly. Neither will our professionals at The Law Office of Benjamin Hartford. If you are from the Denver area and find yourself struggling against criminal defense matters, rely on our 15 years of experience for aggressive and just representation and call us today.